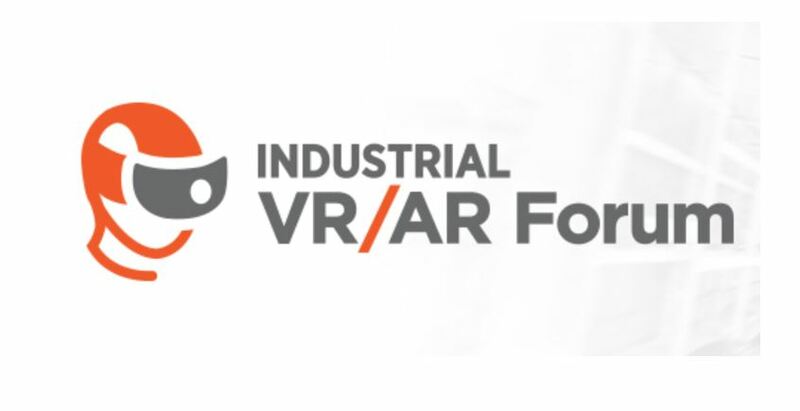 The Industrial VR/AR Forum is bringing together the industrial, energy & engineering Immersive Tech leaders, software developers, wearables/exoskeletons platforms and VR/AR/XR systems to showcase how they are using proven mixed & enhanced reality technology in their enterprise industrial operations today to reach common industry goals, such as decreasing costs and risks while increasing safety, enhanced training/knowledge transfer and speed/quality of information delivery. Learn what’s real and what’s hype…Most importantly, learn what’s really working! The full Agenda can be explored here. In addition, for all AREA members, a 20% discount is available upon registration. Simply use the discount link available on this event page. Save $200 if you register by the Early Bird Deadline on January 30, 2019. For questions or more information, please contact Sue Strebel, Registration Administrator, at sues@stonefortgroup.com or 713-489-6773 X704. If you are a start up or early stage company and interested in special pricing, or if you are interested in bringing your colleagues we offer excellent large group package plans. Please contact Sean Guerre, Partner, at seang@stonefortgroup.com or 713-489-6773 ext 700.